Complete an introduction card for your friend, either in branch or online. 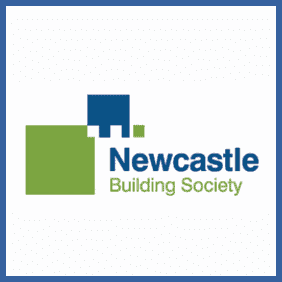 Your friend will be contacted regarding Newcastle Building Society’s mortgage services. If they sign up within six months of your recommendation you’ll receive the £100 cash bonus. Give your referring friend permission to use your details on the introduction card. Once contacted, sign up within 6 months to unlock your £50 cash bonus. You’ll also be entered into the quarterly prize draw to win an additional £100. Share £150 between you and a friend if you refer them as a new mortgage customer to Newcastle Building Society. They’ll get £50 and you’ll bag £100 for all your hard work. Both of you will also be added into a quarterly prize draw to win an additional £100!